With StraightLine, you select the right aircraft for every trip without being restricted to a fixed fleet. Largest Selection of Planes. Wherever you go. 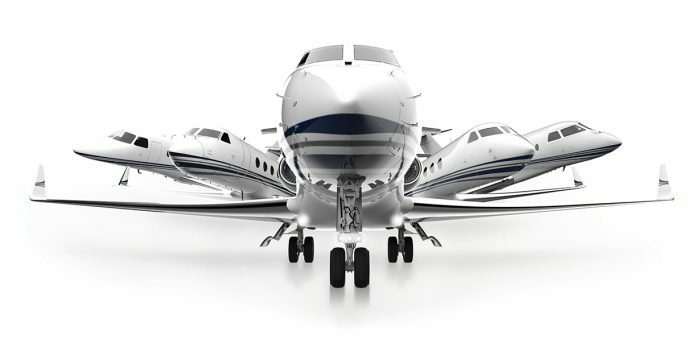 Most familiar programs offer a fixed selection of large business aircraft based in major cities. Their clients match trip requirements to the fleet rather than the other way around. Passengers end up paying too much and invite guests just to fill empty seats. Exorbitant “deadhead” expenses are incurred to move planes from client-to-client. StraightLine takes the opposite approach. You dream up the perfect trip, we find the right plane to get you there. With thousands of vetted aircraft distributed amongst virtually every airfield, we select a nearby plane that best matches your mission. Need a piston for a solo business trip or to check on the ranch? No problem. Loading up the family to hit the islands? A turboprop is the ticket. Blasting cross-country with the exec team? We’ll fuel up a jet. "For me, the real value of StraightLine comes from the diversity of fleet and the dynamic pricing. 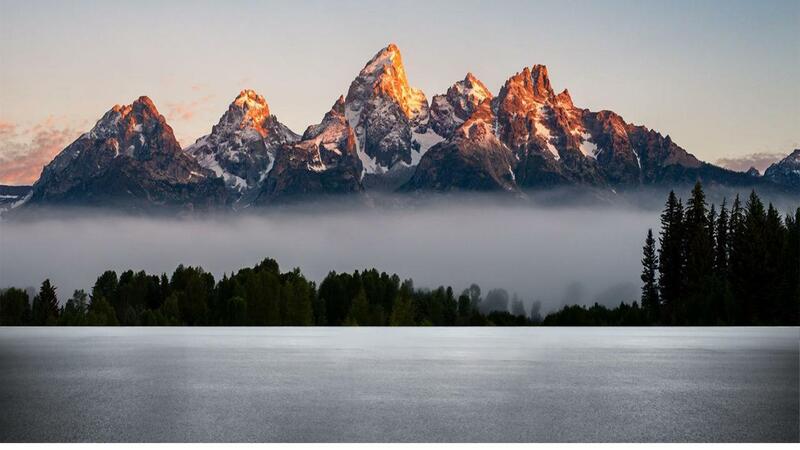 They set me up on a modern piston aircraft to jump from my ranch in Texas into Dallas for business and then a light jet or turboprop to get the whole family out west for a ski vacation in Aspen. No other program offers the flexibility of StraightLine." 70 U.S. airports have consistent commercial air service. Our planes access over 7,500. Private aviation isn’t just about comfort & luxury, it’s about dropping you much closer to the action. 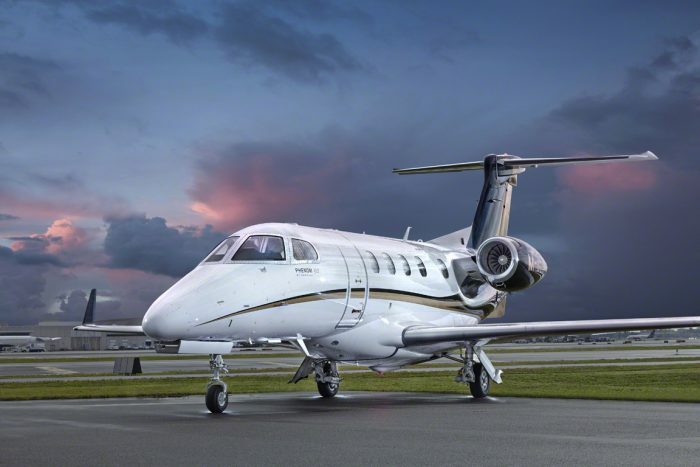 "I was a member of a big private jet card program and did not realize how much I could save by utilizing StraightLine's vast network of airplanes. Having been used to flying in big jets, I was hesitant to try a turboprop but it was a fantastic experience. Great airplane, perfect for my trip, at a MUCH lower price than the other guys." Allow us to introduce you to your fleet. We serve 80% of member travel using extremely cost-effective pistons, turboprops and light jets. For the other 20% we can secure virtually any aircraft you need – from seaplanes to helicopters to airliners. "I've done the research... StraightLine is the best option." As a member, you have exclusive access to our propriety network of thousands of vetted aircraft located everywhere you’d want them to be. Take them anywhere in the US, Canada, Mexico & the Caribbean. StraightLine's directory of airports across the country allows us to get you closer to your destination.